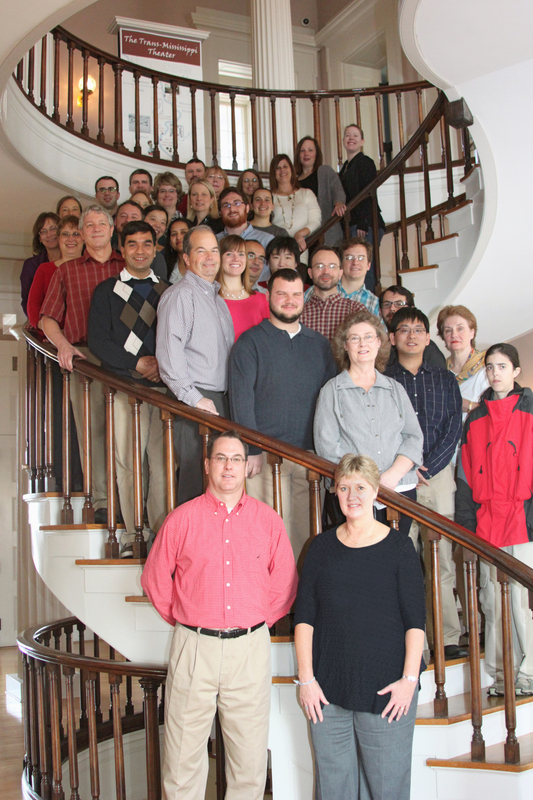 In each of the projects managed by the CTSDMC, the Center has provided leadership in statistical design, data management, and statistical analysis. We have been, and continue to be, responsible for all data capture, data management, and data analysis for the clinical trials supported by the Center. We support clinical coordination and on-site monitoring, and have established and managed agreements with multiple central laboratories and outside consultants. The CTSDMC also distributes funds to the participating clinical centers. The studies supported by the CTSDMC have ranged from relatively small Phase 2, uncontrolled studies to large, multicenter, randomized and controlled Phase 3 clinical trials. Faculty investigators at the Center work with study investigators to establish appropriate specific aims and hypotheses, and to define outcome measures, control groups, inclusion and exclusion criteria, and analysis plans. Once the study designs have been finalized, our statisticians develop detailed statistical analysis plans. Our current studies have presented a variety of statistical challenges , and the biostatistics faculty investigators at the CTSDMC have developed innovative analysis methods to meet these challenges. For example, the FDA requested that the Center develop Bayesian methods for the CIT studies that would support the licensure of individual clinical centers to manufacture pancreatic islets (the biological product in the CITC study) for transplantation. This project supported two Ph.D. dissertations, and the results from this work are currently being prepared for publication. Dr. Kathryn Chaloner, Head of the Biostatistics Department at the University of Iowa, is an accomplished Bayesian statistician and was responsible for developing the Bayesian licensure methods. Dr. Ying Zhang collaborates with the CTSDMC on the COSS and CITC projects. He is an accomplished statistical methodologist and trialist, and is responsible for the biostatistics team at the CTSDMC. Dr. Zhang’s primary responsibility is to develop and supervise the implementation of the statistical analysis plans. Among other projects, he has developed a novel and effective method for monitoring for futility in the COSS study, and is currently preparing a manuscript to present this method to the biostatistics community. During the process of designing and implementing clinical trials, the CTSDMC develops measures and maintains a reporting schedule to monitor progress and compliance. The schedule includes weekly reports for the executive committee, quarterly reports for the investigators, and annual or semi-annual reports for the DSMB. These reports include tables documenting recruitment, randomization, follow-up, adherence to protocol, and receipt and quality of data. The reports are posted on the study webpage and are circulated to Sponsor, study leadership, investigators, and coordinators as directed by the Steering Committees and the Sponsor. Multiple security measures including physical security, electronic security, data restrictions, access rights, and electronic signatures.